Africa plays a prominent role in human evolution, and is considered by researchers to be the cradle of humanity. 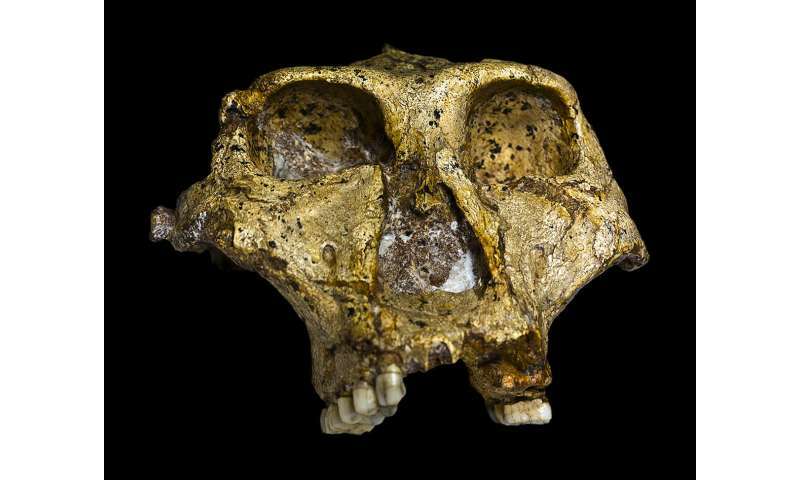 In the mid-20th century anthropologists found fossils of Paranthropus robustus in South Africa, which belongs to an evolutionary side branch of Homo sapiens. Paranthropus robustus lived around two million years ago but eventually died out. Possible reasons for the extinction have now been brought to light by an international team of anthropologists and geoscientists led by Dr. Thibaut Caley of the University of Bordeaux. 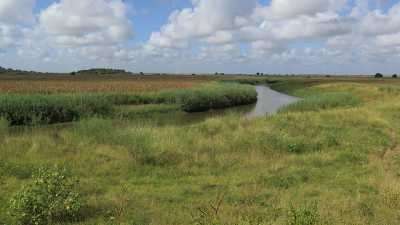 In this effort, the researchers, who include Dr. Lydie Dupont and Dr. Enno Schefuß of MARUM – Center for Marine Environmental Sciences at the University of Bremen combined various indicators to reconstruct the climatic conditions in southeast Africa at this time. The results were now published in the professional journal Nature.